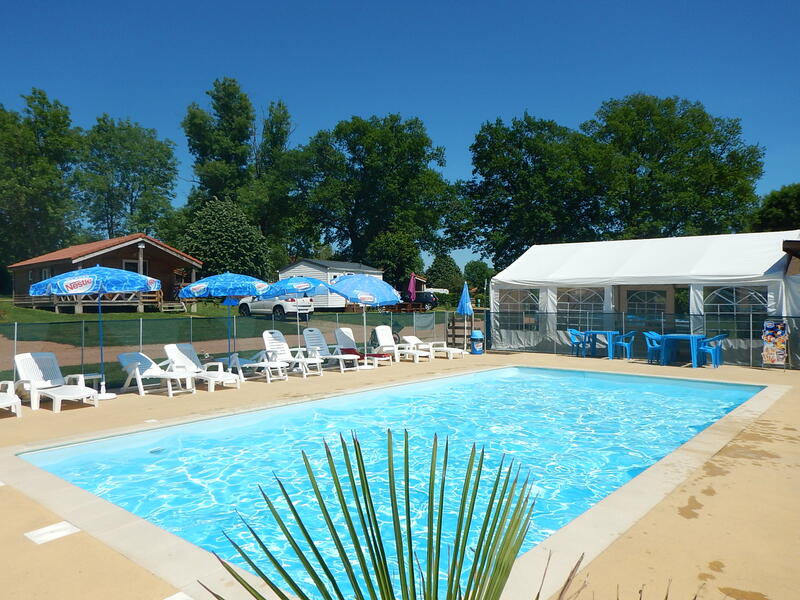 Campsites in the Allier from the Auvergne: for different stays. Campsites in Allier are opening the doors of the nature of the Allier Valley, the towns of mill, Montlucon or Vichy and their historical heritage. Staying on a camping in the Allier and live your cure otherwise. 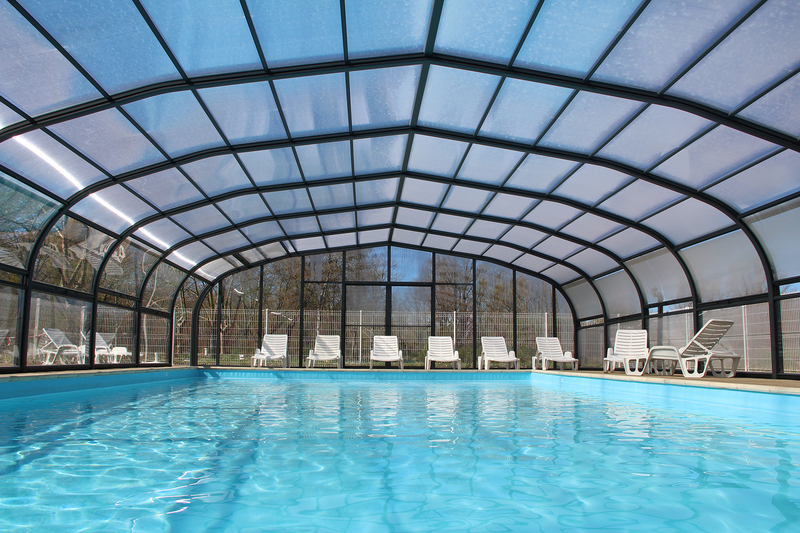 By taking a pitch or renting a mobile home or a cottage on a campsite from the Allier you will enjoy the nature. Fishing in the river or hiking, between castles and Roman churches, The Allier will seduce you. 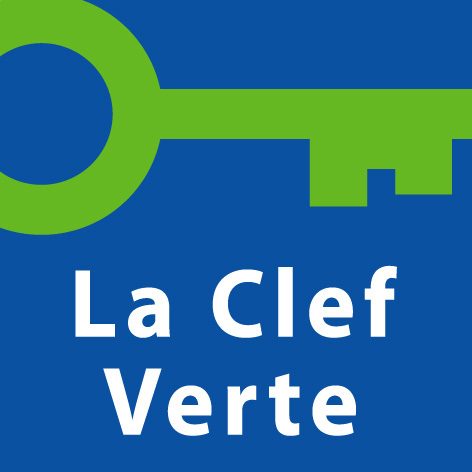 LaClefVerte-Öko-campsite, for youngers, families and older semesters, welcome for handicaps, equipped with wheelchairs for children, for big and small people! Close to nature - in the heart of the natural reserve of birds of Val d'Allier, ~ 300 species, a small paradise - to 40 great pitches of ~ 200 m². Internet terminal and WIFI FREE! Freezer/fridge and free ice! 4 reception tents with furniture, 4 barbecues. Washing machine, and dryer, without electricity, too! !Toilet Paper INCLUSIVE!50 m to the left of the bridge Allier, perfect also for fishing, swimming, hiking, bikingand canoeing. Itineraries organized individual and community transport and bicycle rental and canoe. All kind of information free 24/24h 7/7j.As a park with beautiful old trees, invites relaxation. Tap beer, good wine, snack and salad, bread and morning breakfast with freshly brewed coffee or tea after choice. Internet-Café-Mail Free Service! Fixed international phoning free! National mobile phoning, too! !Many reductions, StopAcceuilCampingCar, hike-flat from € 3 incl pitch24/24h 7/7d Camping security the whole year Open 01/01 - 31/12: 6.00h - 24.00h Reservation is free. Come to the water Vieure relax ! Anne-Laure Eric et leurs enfants vous accueillent sur le camping ouvert toute l'année et vous proposent une auberge traditionnelle pour passer un bon moment.\nSont mis à disposition des chalets tout conforts, bungalows, et emplacements camping et camping car. 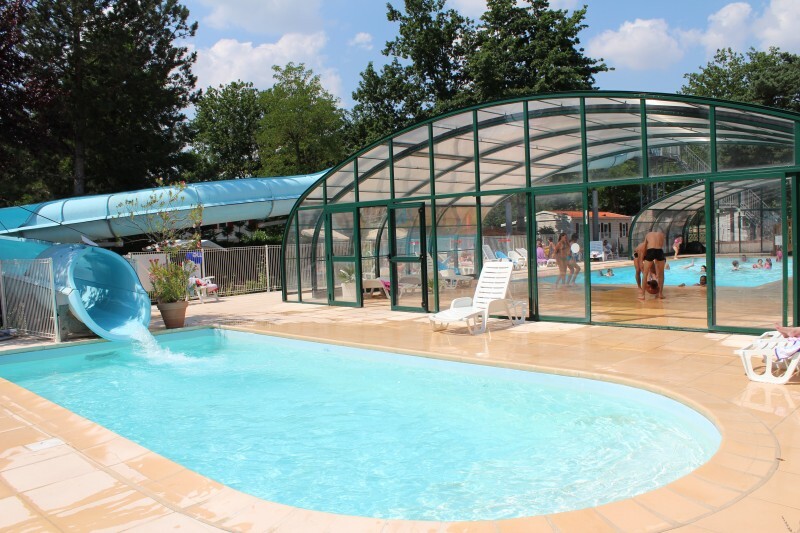 Located on the banks of the Allier, facing the parks of Vichy, camping \"Beau Rivage\" offers an exceptional setting of greenery and calm. Pitches on the banks of the river \"Allier\", free activities: canoeing, pedal boating, archery ... a heated indoor pool with giant slide. Snack bar, seasonal entertainment. Bike rental on site, fishing .... Wi-fi. Mobile home rental from 270 to 650 euros the week with TV. Facilities partly adapted for people with reduced mobility. 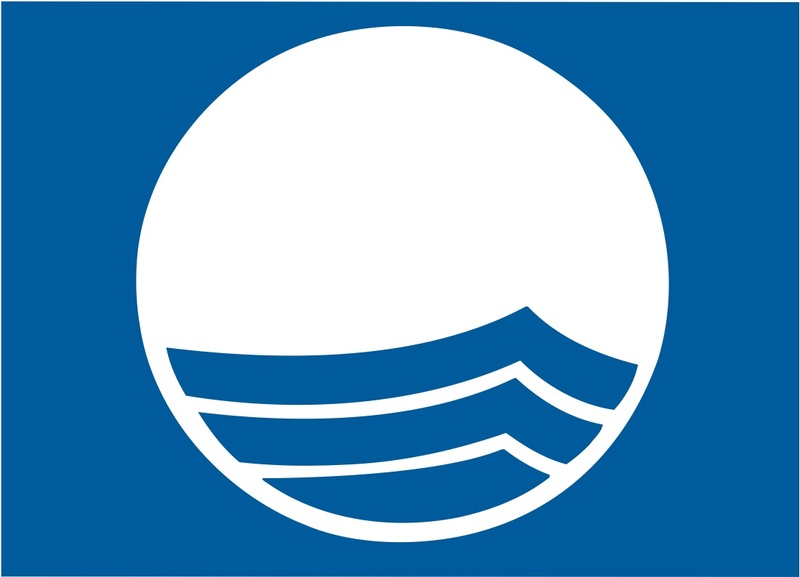 Independent motorhome service area. Sur 4 hectares, le camping dispose de 60 emplacements de 100 m² délimités. 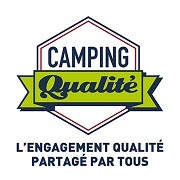 Labellisé Camping Qualité Auvergne en 2007, le camping du Mont Libre répond à une charte d'engagement très stricte, ainsi qu'à des contrôles réguliers, assurance pour les vacanciers d'un accueil chaleureux, d'une propreté irréprochable, d'une information précise et d'un emplacement privatif soigné.\n* Bâtiment d'accueil avec dépôt de pain, service boissons et glaces en juillet/août.\n* Sanitaires accessibles aux personnes à mobilité réduite, bacs à laver, lingerie avec lave-linge, sèche-linge et table à repasser.\n* Salle d'animation, réunions, télévision, jeux.\n* Aire de jeux pour les enfants, piscine, terrain de pétanque et de tennis.\n* Commerces à proximité (1 km).\n* 10 chalets 4/6 personnes et 3 chalets 6/8 personnes tout confort, dont une habitation conçue pour les personnes à mobilité réduite, kitchenette adaptée, sanitaires avec douche, chauffage électrique, mobilier.